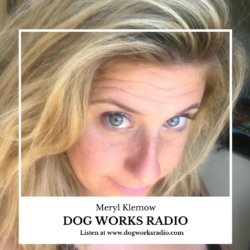 Join host Robert Forto as he welcomes podcast host and all-around dog advocate, Meryl Klemow to Dog Works Radio. Meryl Klemow is a copywriter and podcaster in the San Diego and Los Angeles area. She works part time as a PR assistant at the Los Angeles Animal Services, and has contributed to regional magazines on what dog parks to hit up, and why. 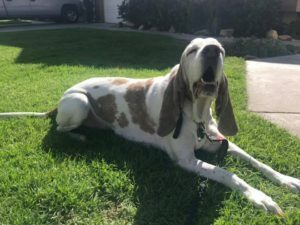 She currently has four dogs, and is an advocate for older dogs. 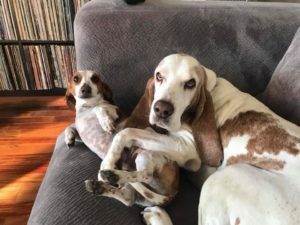 One of her dogs is Pablo, a 9 year old hound from Tijuana, Mexico. In her spare time, she enjoys co-hosting her own podcast Campfire Sh*t Show!